No one knows when the operation of a tower will go down. It could be noon, in the morning, late at night, when there is a storm, a clear sky, literally anytime. The importance of having a good work light can make a huge difference. Even in the daylight, the nuances of some systems may require more lighting. 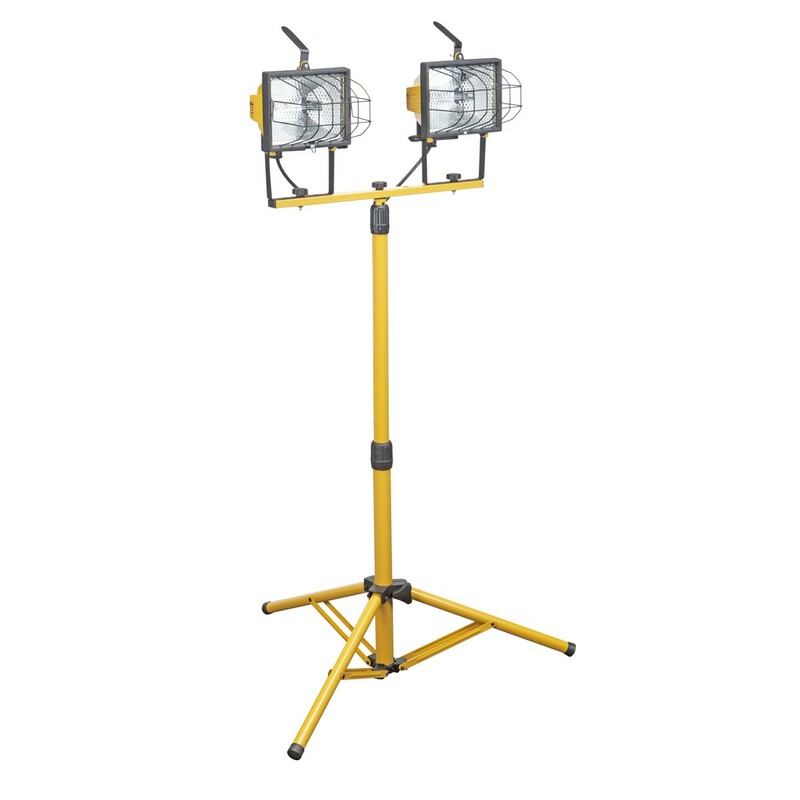 There are several types of work lights available, and they each have their own benefits. LED vs CFL vs Incandescent: LED’s by far put out the highest amount of lumens per watt generated. They also have a longer lifespan than the other two types. Incandescent lights will work in a pinch, and work lights have a wider selection in this form, but, when ever possible using an LED light source will make it easier to see. Battery Operated vs Plug in lights: This is where purpose becomes important. After all, if you are 1,500 feet in the air then there is a limited supply of outlets. If the light will be used on top of the tower, battery operated is the only way to go. For work being done on the ground, or not more than 30 off of the ground, the plug in type is usable. But, this also depends on the presence of an outlet. Alternately, for field work, looking for a work light that plugs into the car is also an option. Weight: Common sense would tell you that a light weight or even pocket light is needed if you are going to use it on top of a tower. While some of the heavier lights are durable and bright, it just isn’t practical to climb a tower with a 30 lb. light hooked to your ankle. Go for something small, something that can hook to your belt or something with a magnet or other type of clip in order to free up your hands for climbing and working. Having a lighter weight light is also less of a hazard if it drops. Though dropping one from 1000 feet is not recommended, accidents happen and it is better to drop a light that is a few ounces then one that is 10 lbs. or more. Expense: Murphy’s Law almost guarantees that a $100 flashlight will get lost, dropped, or stolen, it is a lot like sunglasses in that aspect. Since there are many great little lights at under $10, there really is no reason to empty your wallet on one. 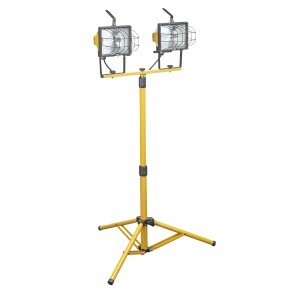 The standing lights, used at closer to ground level, tend to be more expensive than portable ones, but even those don’t need to be hundreds of dollars. LED work lights are available at stores like Harbor Freight, Lowes, Ace, and Home Depot, so price shop and see what you come up with. Accessories: Before you buy a light, decide what feature you need and which ones you want. If you are fine carrying it up in your pocket, be sure it is small enough to fit. If you are environmentally conscious, check into rechargeable lights. Think about clips, magnets, hooks, etc… As a good rule of thumb always carry a back up.